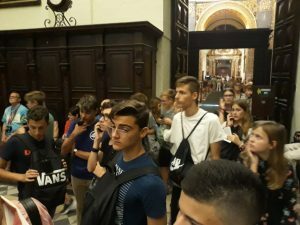 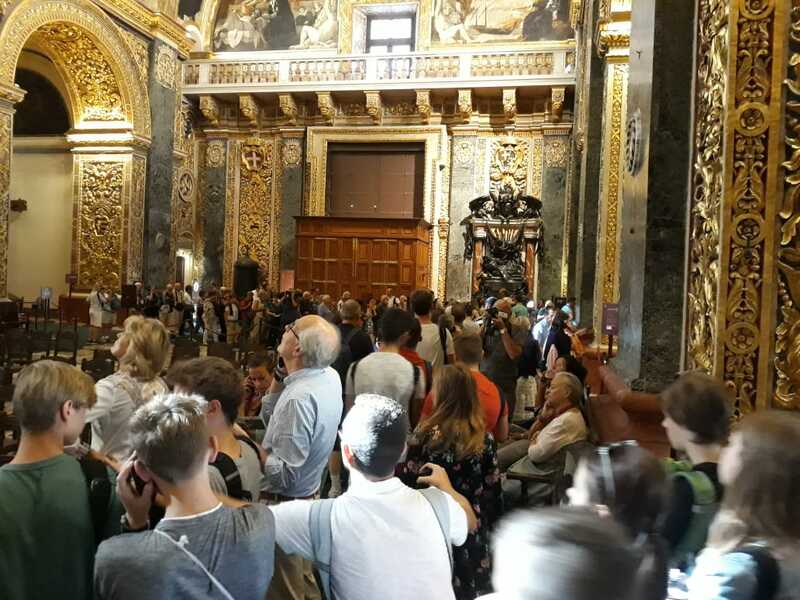 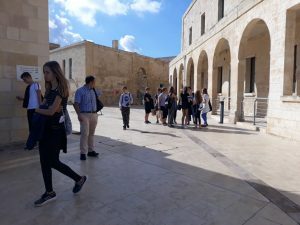 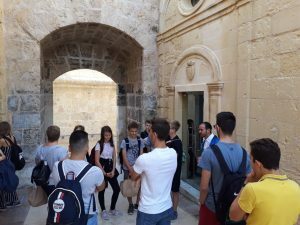 A group of twelve students together with two teachers from the Marie-Curie- Gymnasium, Kirchzarten, Freiburg, Germany came to Malta on Monday 15th October at 14:30. 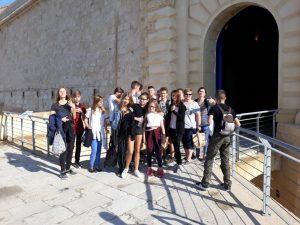 Together with students from our school they continued working on the Project: ‘Culture and the City’. 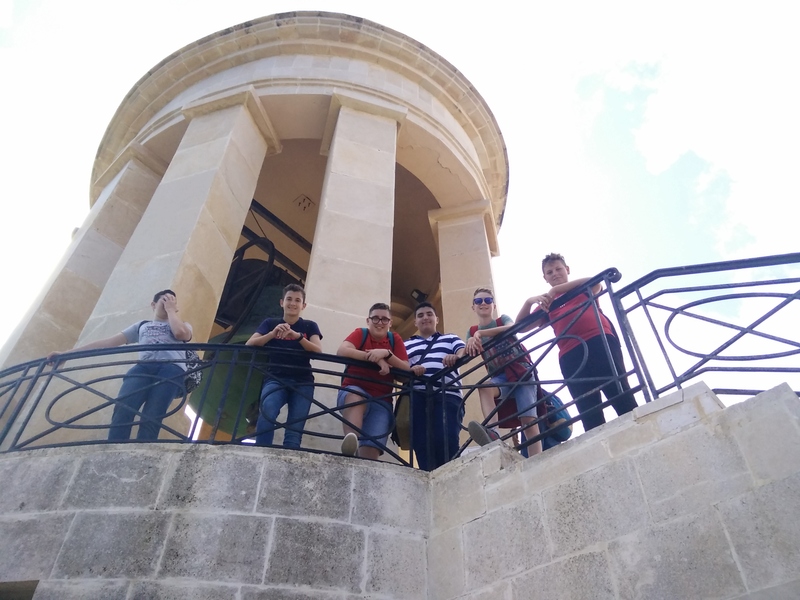 During their stay here in Malta they visited our capital city Valletta, Mdina, Hagar Qim and Gozo. 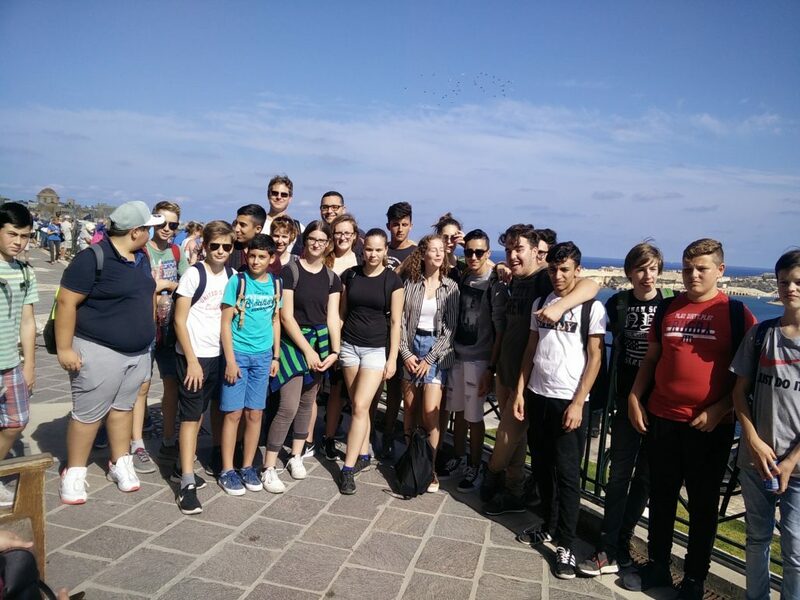 The above-mentioned students are here on an exchange visit after our students had visited Germany last May. 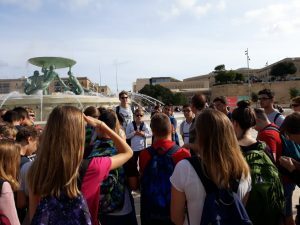 On Sunday 21st October at 16:00, we all met at the airport to say goodbye. May we take this opportunity to thank Mr Johann Tabone, Mr Parascandalo and Mr Busuttil for all their work to make this visit possible. 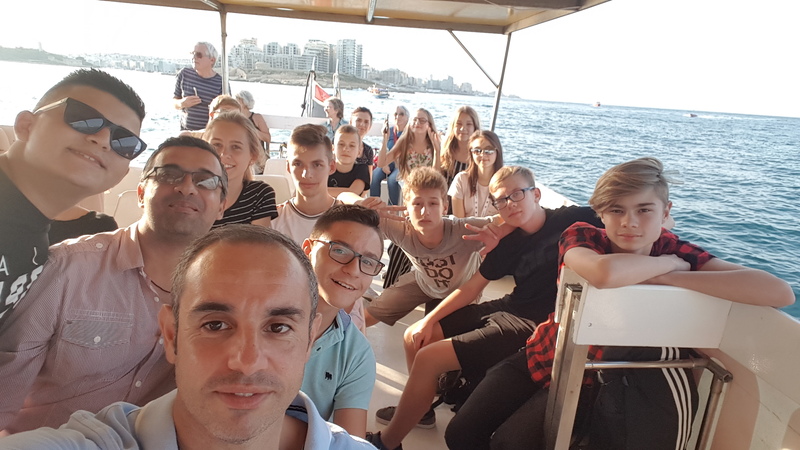 Thanks also to the parents of our students who hosted these Polish students.